Get Fit, Learn Self-Defense, and Have Fun! 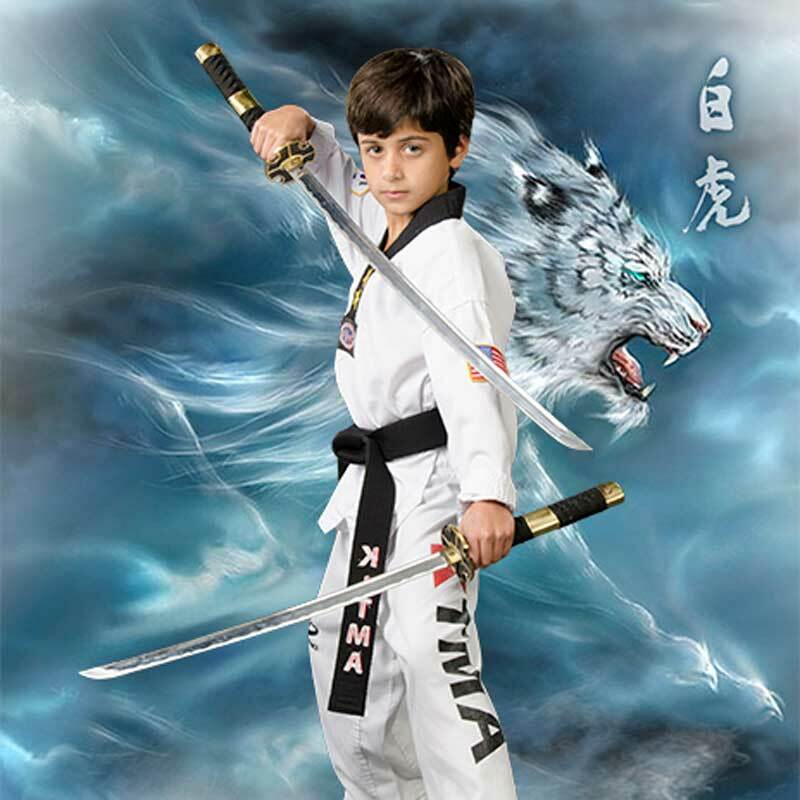 K-TMA has taught the benefits of martial arts training to thousands of children and adults. 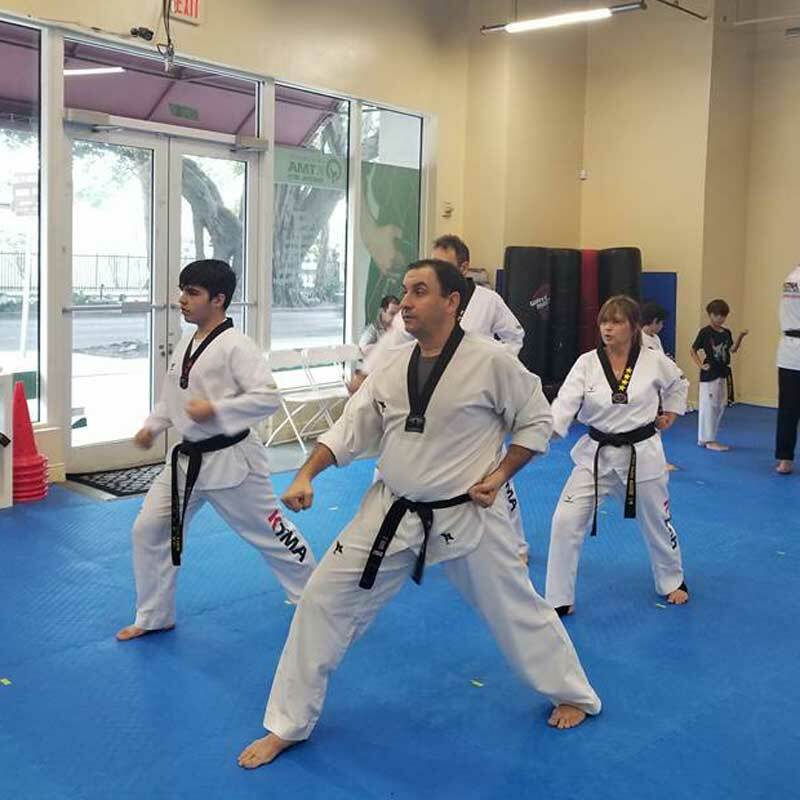 Led by former Korean National Team members Masters, our school is committed to teaching focus, confidence, and respect through the self-defense of Tae Kwon Do. We realize that today’s families have busy schedules, and adding something new may be challenging. That’s why we’ve designed our schedule with flexible class times in order to accommodate as many people’s schedules as possible. Unlike other activities, you don’t have to come to class the same day and time each week. We know the impact a good teacher can have on a student. 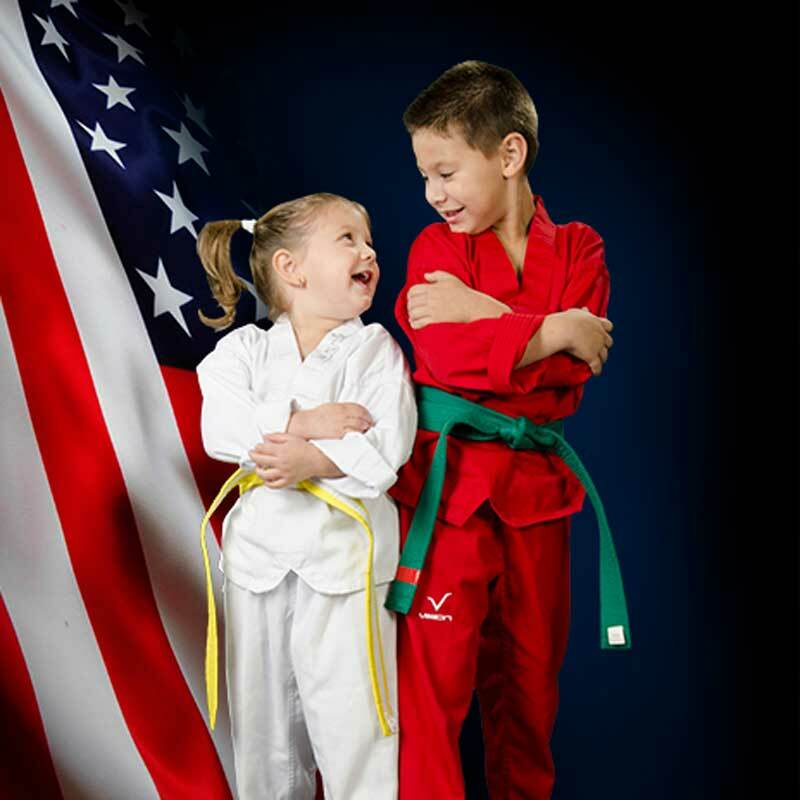 Our Masters and Instructors are patient and enthusiastic and teach with a perfect blend of discipline and fun. With our low student-teacher ratio, every student receives personal attention. 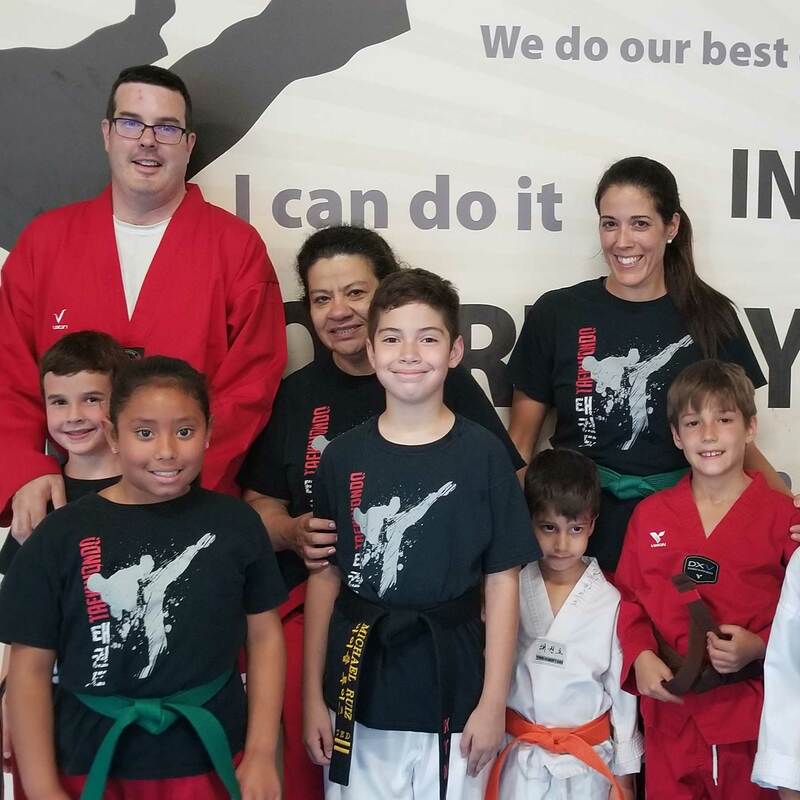 Our instructors are dedicated to helping all students achieve their best.